The Wanneroo Show is on 24th and 25th of November which is not too far away now and there are many ways you can get involved. If you are a business why not consider sponsorship and get your name out there. Read about Sponsorship for the Wanneroo Show 2017. If you would rather have a presence at the show then you can rent ground space on Friday and Saturday. Use this form to express your interest in Renting ground space at the Wanneroo Show 2017. Make sure to get your form in now if you want to avoid disappointment, ground space is limited. If you are not a business but still want to be involved then consider entering into one of the exhibits. 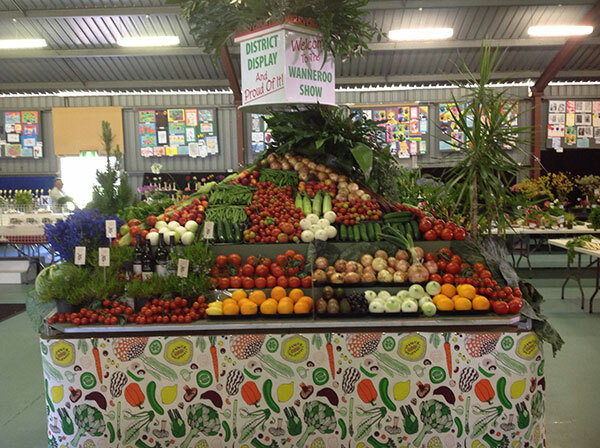 For a list of exhibits check out the exhibit page on the Wanneroo Show Website. Information on being a part of an exhibition is at the bottom of the page. Be sure to follow it all on Facebook, where you can keep informed of the latest updates.